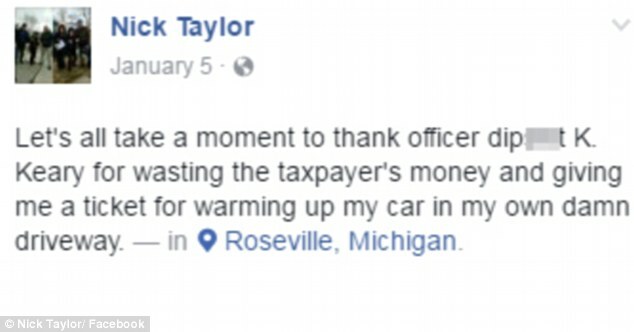 On January 5th, 2017, a typically freezing winter morning with temperature in the 20's, Taylor popped outside of his home to warm up his car before work. 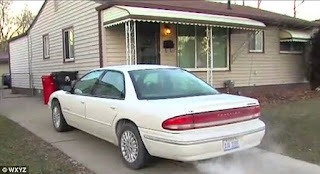 Taylor started the car, left it idling on his driveway with the keys in the ignition and the engine running, went back inside of his home for a few minutes and when he returned outside Taylor was shocked to find a ticket on his windshield. 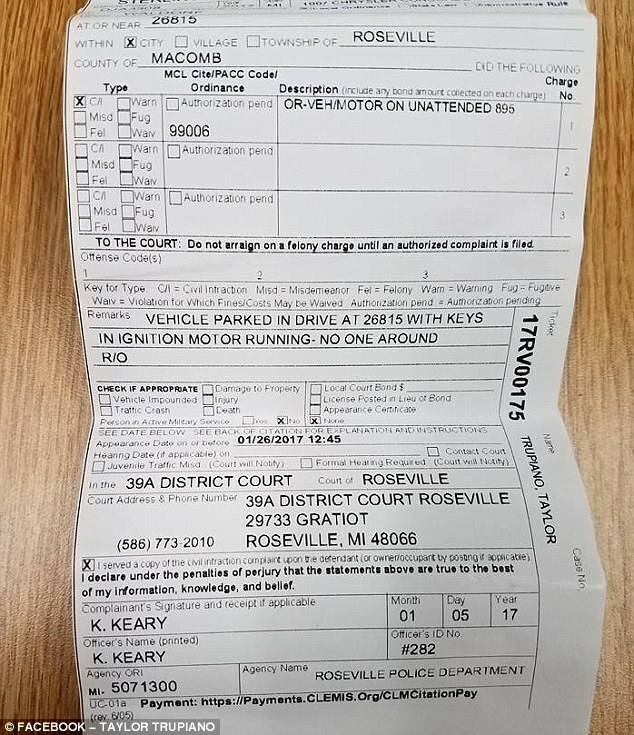 The $128.00 ticket was written and left on the windshield by Officer K. Keary of the Roseville Police Department, and it was for Taylor's leaving the keys in the ignition with the motor running. 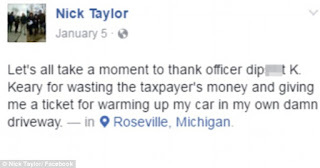 A a very pissed off Taylor took to social media to vent his frustration, stating: "Let's all take a moment to thank officer dipsh*t K. Keary for wasting the taxpayer's money and giving me a ticket for warming up my car in my own damn driveway." 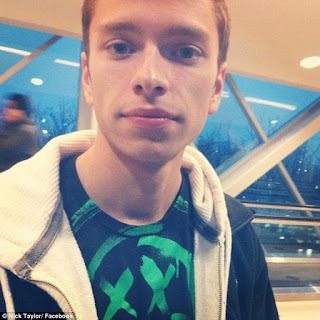 Taylor would later explain his frustration to local TV station ABC 7 stating that "I thought it was some kind of joke at first, and then I was thrown back by it. I was furious when I saw it. Every person warms up their car. We live in Michigan! I was in and out in probably about 7-8 minutes, so in that amount of time he ran up here, gave me a ticket and by the time I got out he was nowhere to be seen." 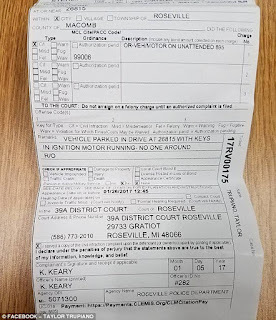 Taylor maintains that Officer Keary should have knocked on his door and said something rather than silently issuing him a ticket and leaving. Not surprisingly, the cops have another take on the matter. Per Roseville Police Chief James Berlin: "It's common sense. 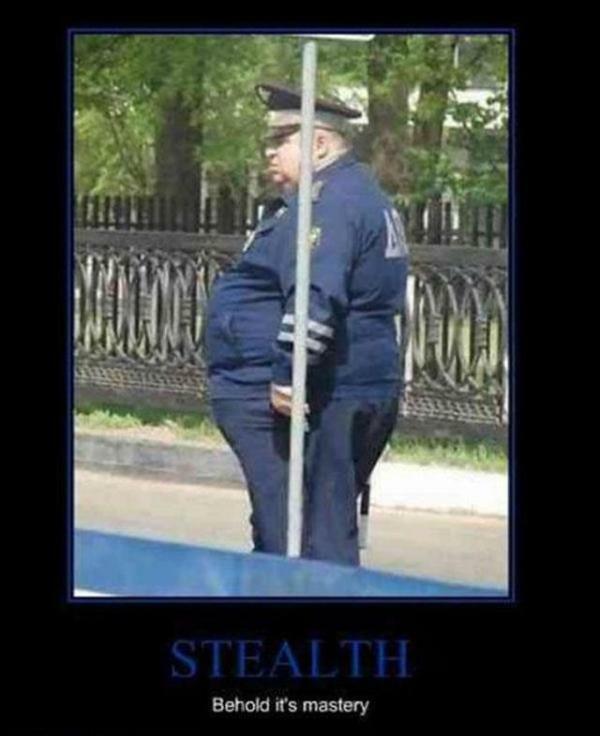 We can't warn everybody of the law there is. 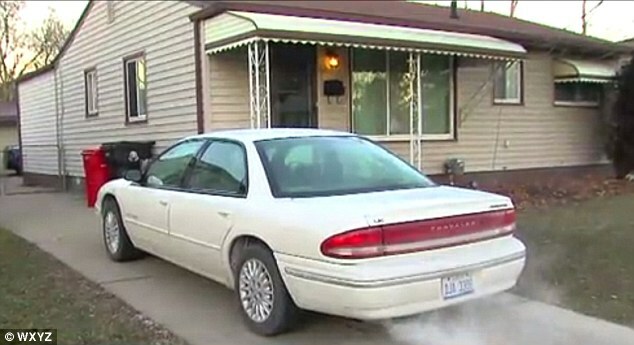 Common sense says you don't leave your car running unattended. We have five to ten cars stolen this way every winter. It's dangerous, and of course it drives everyone's insurance rates up. 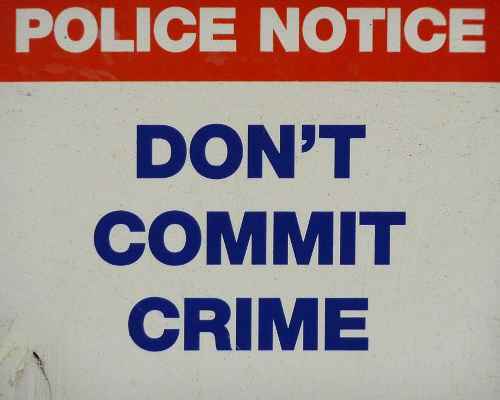 It drives our crime rates up." 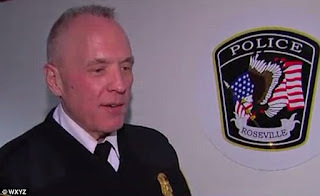 In further response to Taylor Chief Berlin added that police will not apologize and that he is "furious" about Taylor's Facebook post, stating: "You see the disparaging comments he made about my officer? Drop dead." 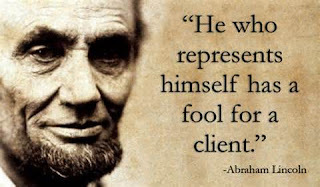 Memo to the Folks: There is a a time and a place for everything, and when it comes to cops and citations the time to levy your fight at trial, the place is in the courtroom and the person to do the fighting is your lawyer... NOT you. Memo to the Folks continued: As I tell folks in HaberPA's VideoFAQ / YouTube Webisode "Roadside Behavior: How to Deal with Police Officers" (which you can see either by clicking here or by clicking on the video link below), you have absolutely nothing to gain by being confrontational with a cop on the roadside (or, in the instance, on social media) as, no matter how right you may be or how wrong the cop may have been, you will always come out on the losing end if you chose to go at it with a cop on the roadside.